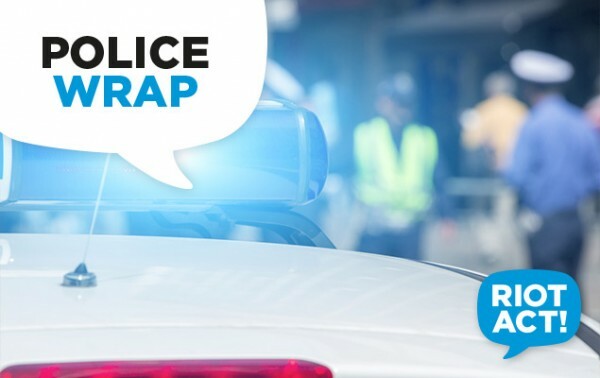 ACT Policing is seeking witnesses to or dash-cam footage of an incident that brought down power lines and caused outages in Kambah on Monday (26 November). Police said that at about 12.30 pm, a truck transporting an excavator was travelling on Gallagher Street, Kambah, when the excavator struck power lines. The truck continued driving, causing significant damage to the power lines and a house nearby. The truck and excavator were last seen travelling west on Summerland Circuit. The incident caused a part of Summerland Circuit to be closed, with ACT Fire & Rescue ensuring the safety of residents while Evoenergy crews inspected the damage and restored power. Police are urging anyone who witnessed or may have dash-cam footage of this incident to contact Crime Stoppers on 1800 333 000, or via the Crime Stoppers ACT website.